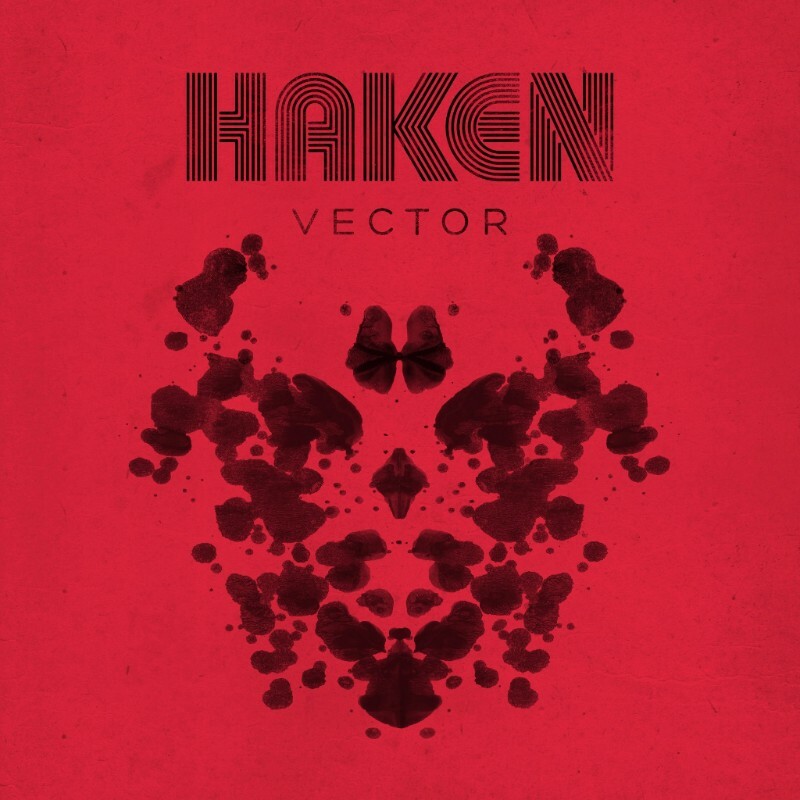 HAKEN, one of progressive music’s most exciting bands, recently announced details of their much-anticipated fifth studio album titled ‘Vector’, due for release on the October 26th, 2018. 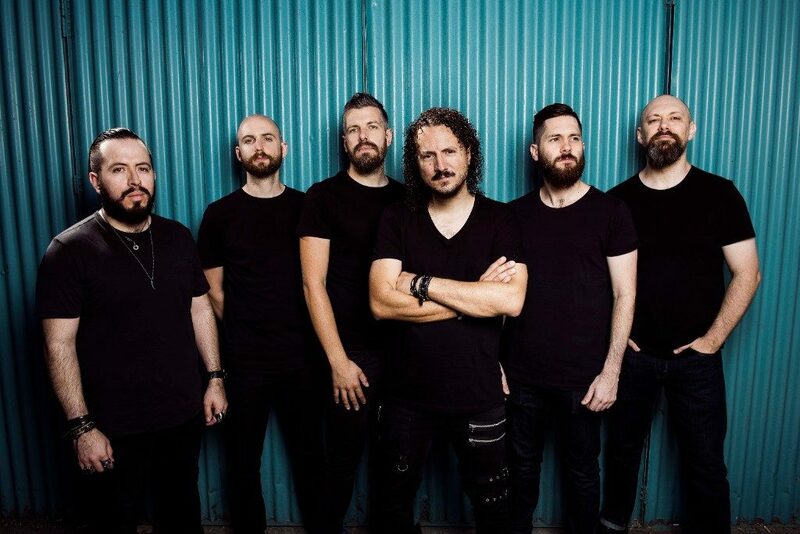 The album was produced by the band themselves, and recorded & mixed by Adam ‘Nolly’ Getgood (Periphery, Devin Townsend Project), with the artwork once again being handled by Blacklake. Now they are pleased to reveal the video for the album’s first single, titled ‘The Good Doctor’, directed by Stuart White.